These classes are for the sailors who is interested to broaden their skills, experience night sailing, practice navigation including radar or simply wants to advance their sailing skills and become a more competent and save skipper. This is our standard advanced sailing course. We will focus on advanced sailing skills, night sailing & boat systems. 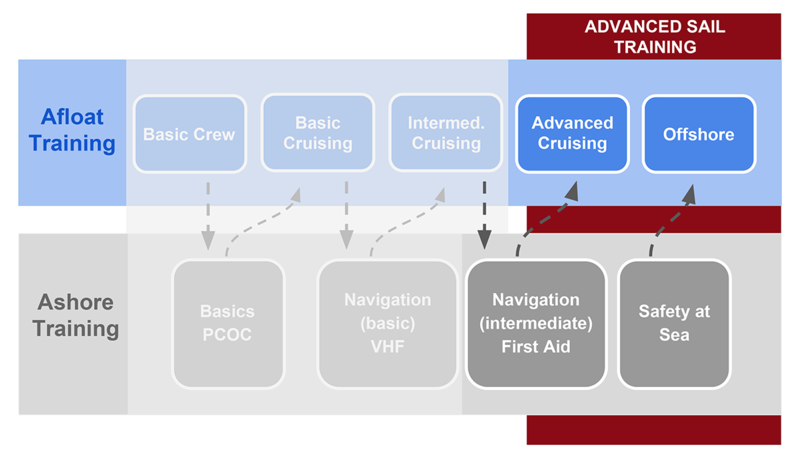 Coastal navigation by day & night will be an important aspect of sail training. ​Our itinerary takes us along the Sunshine Coast, through Desolation Sound or the Gulf Islands. 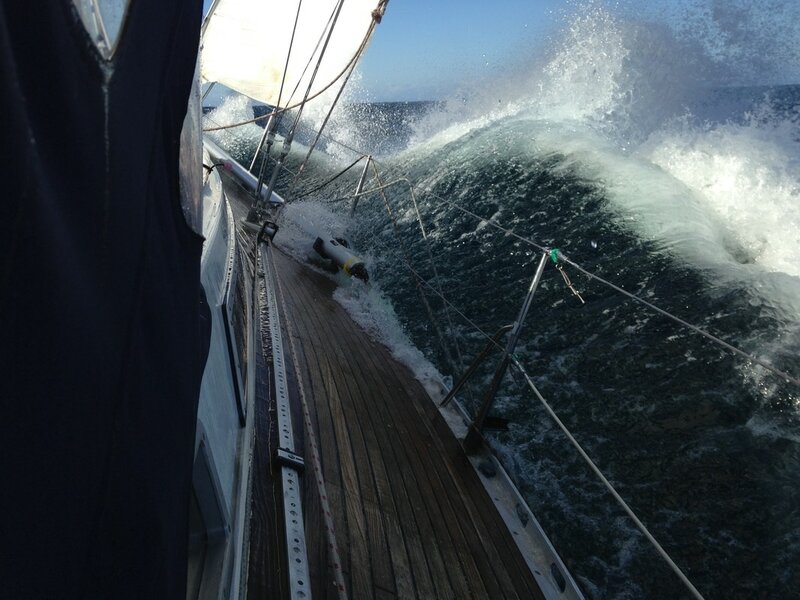 The highlight of the course is a 48 hours non-stop sail. This prep course will allow you to advance your sailing skills, practice navigation and sail at night. It is our experience that sailors often underestimate the demands of the advanced sailing course. ​​At the end of the course you will know if you are ready for the advanced challenge or if you would like further training. This three day and three night course is for the experienced sailor and those who successfully completed the five day prep course. This program is intense but exciting and includes a 48hr non-stop sail. ​Depending on wind,and weather this course will take us up the Sunshine Coast or to the Gulf Islands. 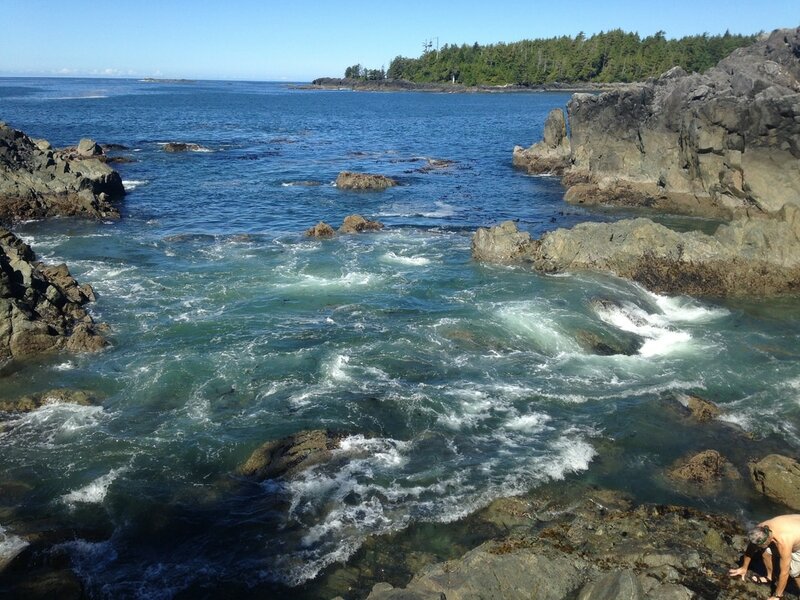 You see yourself exploring the West Coast of Vancouver Island. You are looking for an introduction to offshore sailing or you want work on you advanced sailing skills. We sail in ten days from Port McNeill around infamous Cape Scott back to Vancouver. For a shorter adventure, sign up for the four day delivery from Vancouver to Port McNeill. This is your adventure of a lifetime!